Studies show that even babies recognize differences in skin color and hair texture. This awareness of differences grows as your child grows. Here are some tips for teaching your young child about diversity. Do your part to expose your child to diverse environments. Even before parents can talk to their children they can teach through their actions. It’s important for kids to see their parents interact socially with people of other racial and ethnic groups. Try to cultivate friendships of all types. Call attention to the special talents inherent in diversity. Point out the positives to your child. “Everybody is special. Maria is special because her family can speak two languages, English and Spanish.” This teaches children to focus less on how someone looks and more on what they have to offer. 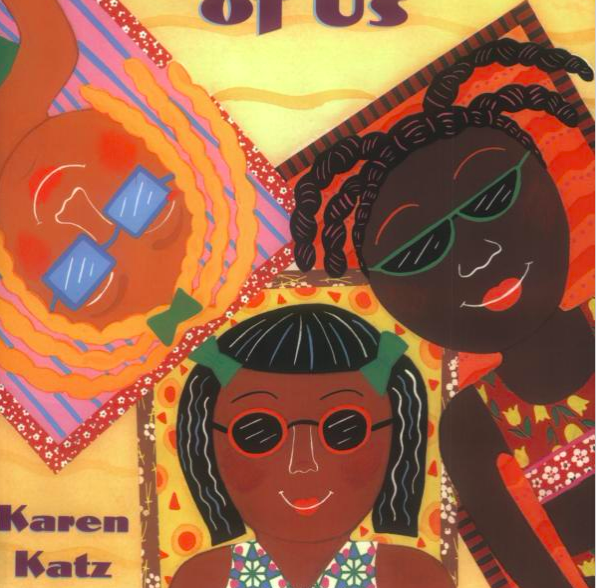 We highly recommend this book on talking about different skin colors with your child. Bring up physical differences before your child does. Do this when you are playing with toys or dolls or when you are reading books. “This doll has a hat. 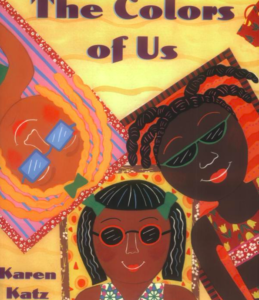 That one does not.” “This doll has brown skin, that ones does not.” When looking at a book together, such as Children in The Park, notice with your child, “This boy is running, that boy is using a wheelchair to get around. Why do you think he is using a wheelchair? Then have a discussion. Smash stereotypes. Learn about the important contributions made by people of color. It is common for 4 to 6 year old children to begin assigning positive traits to people of their own ethnic group and negative traits to people who look different. It is best to rebut any troubling statements by your children in a calm, straightforward manner. Teach your young child that it’s not a good idea to make generalizations about groups of people before you get to know them. “Some kids like vanilla ice cream, but not all kids like vanilla ice cream. So we can’t make a statement that applies to all kids. Some might like chocolate ice cream and not vanilla.” This helps kids focus on the individual instead of the group. Remind your child that we are all different and alike at the same time. Stress this concept whenever possible. This is the beginning. 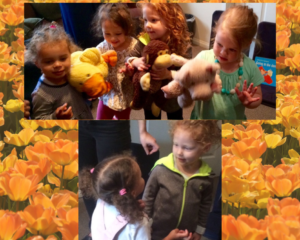 We want to help our children to understand the world they live in, with all its profound differences and colors. We want them to be able to talk about these differences with love and respect.